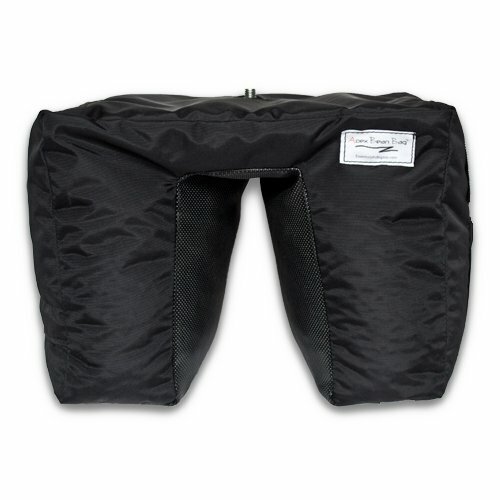 The Apex Low Profile Bean Bag is 4-Inch (10 cm) lower than the original Apex Bean Bag. 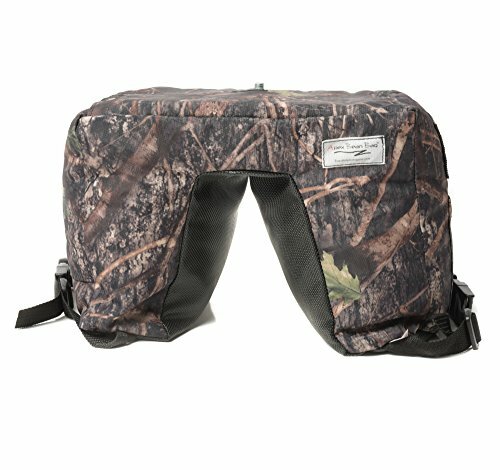 This low profile design is great for vehicles with smaller windows and features a reduced weight for travel. 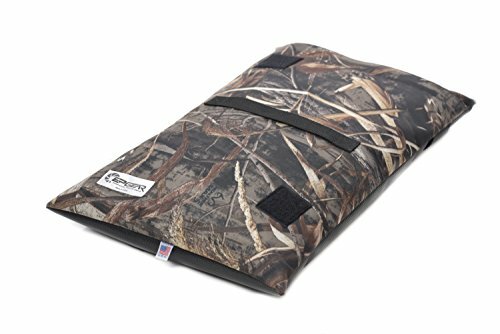 Made of tightly woven heavy-duty nylon pack cloth and sewn with high strength polyester thread, the Apex Bean Bag will not leak regardless of filler material used. 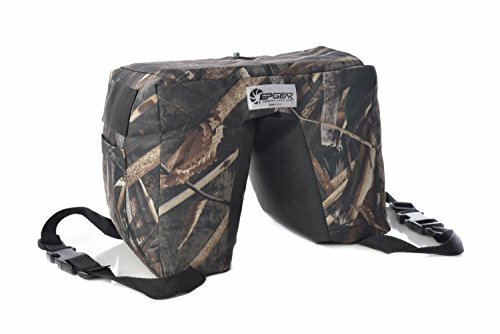 Track, pan, and auto-focus without the problems typically associated with bean bag use. 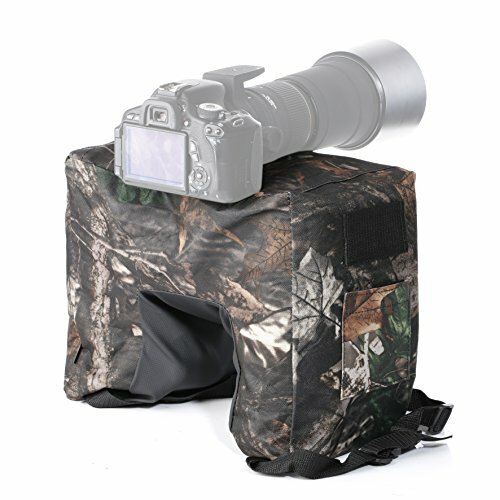 The Apex Low Profile Bean Bag comes with an aluminum plate that can be inserted into the top pocket of the bag for a tripod head. 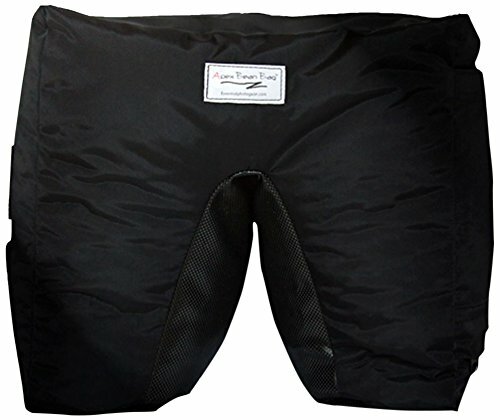 The plate can be removed for regular bean bag use. 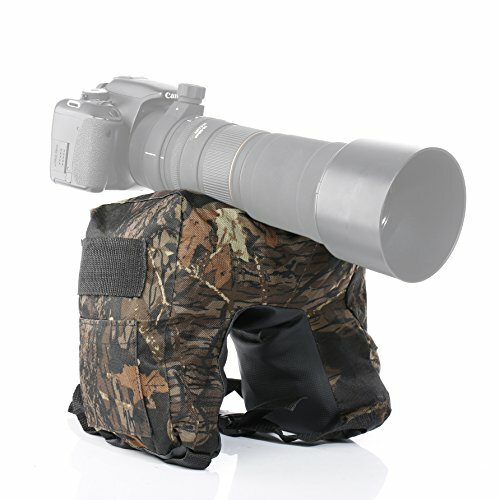 The bag's large flat top provides a highly stable surface for lens support on its own, and allows easily inversion for use on a car hood or the ground. 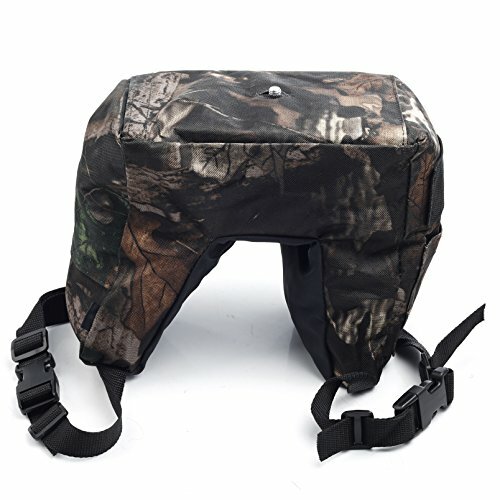 The bottom U-shaped portion is covered in a high-tack material to insure the bag stays put and to provide outstanding stabilization of equipment when the bag is inverted. 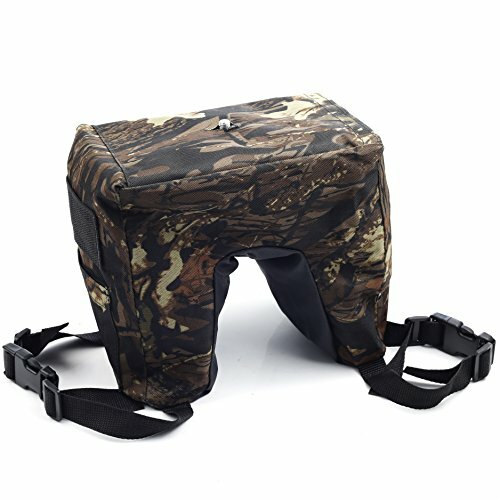 A versatile carry strap allows the bag to be securely fastened to a vehicle door handle, and the convenient fill zipper is covered with a weather resistant flap. 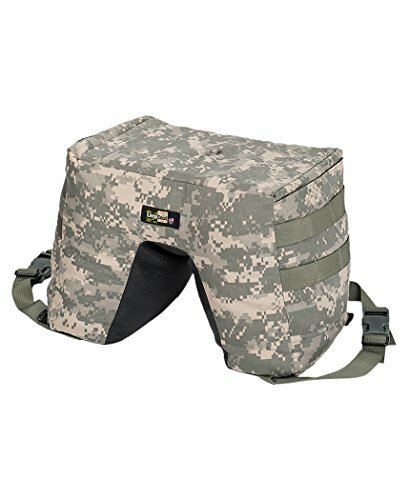 Compare prices on Apex Bean Bag at ShoppinGent.com – use promo codes and coupons for best offers and deals. Start smart buying with ShoppinGent.com right now and choose your golden price on every purchase.